I love to visit local farms as part of the kids’ education. It is a wonderful way to introduce them to the area they live in, their neighbors, another kind of life, and much more. It is also a way to teach them skills I may not have or to teach them skills I have, but do not have time to prepare for them. 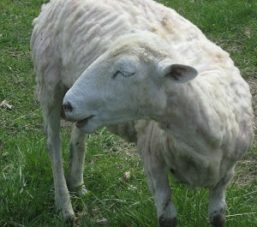 A good example is the process of creating yarn. We have carded wool before, we have spun wool and we have worked with wool. 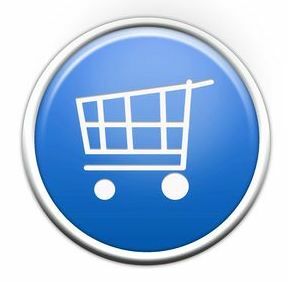 However, the amount of preparation I can do at home is sometimes not as much as I would have liked to do. 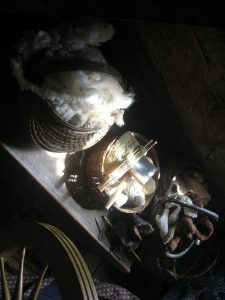 One area I wanted to work more on was the process of how the wool gets from the sheep to the spinning loom. 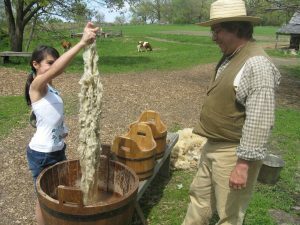 However, the vision of buckets of wool in my home or in my bathtub, dying pots in the garden and a day spent on this activity had not seemed to flow into our schedule yet. Luckily I was keeping my “ear out” and a local farm had just the thing! 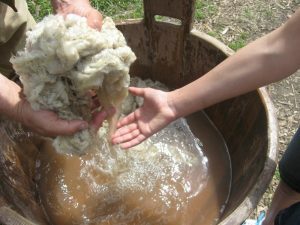 They dedicated an entire weekend to shearing sheep and showing visitors how the wool comes from the sheep and ends up being yarn. 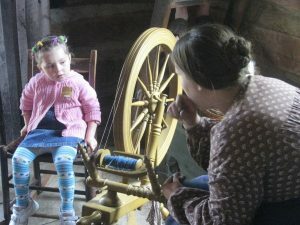 This was a wonderful opportunity for my kids to review what they knew, learn new things and even use equipment I didn’t have at home (large wooden buckets for the wool, a large loom instead of a hand-spindle). I will share some photos of our day with you below.